Here you will find information concerning our church and its ministries. We hope you find your time spent here a blessing. Our church is warm and loving, and we want you to feel comfortable and at liberty to call on us for anything you need. Feel free to browse through the various areas of our website and learn about our fellowship. 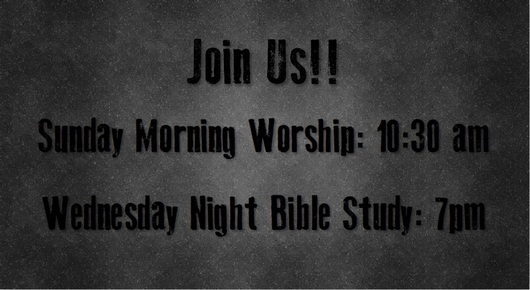 If you are looking for a church home, we would love to have you as our guest for Sunday school and worship. It has come to our attention that due to an identical Bolivar city street address and our Polk county subdivision address that our Google map location on our website has been directing folks to the wrong location. To correct that we have entered the intersecting street address that adjoins our parking lot. Hopefully, this will help people easily find our church. So now you can find our church by Google or GPS at this address: 4604 Prairie Lane, Bolivar, Mo. We apologize to those who have lately come to visit and brought this to our attention, and we are very sorry for this mix up. 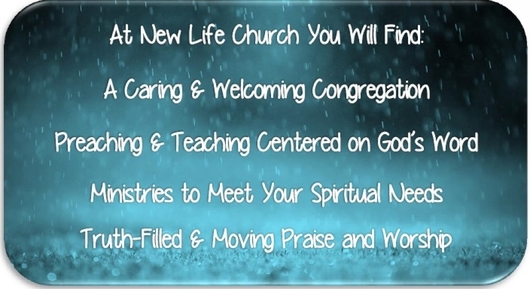 Go to https://www.facebook.com/New-Life-Church-Bolivar-339008569570185/?fref=ts to visit our church facebook page and read our bi-monthly newsletter! 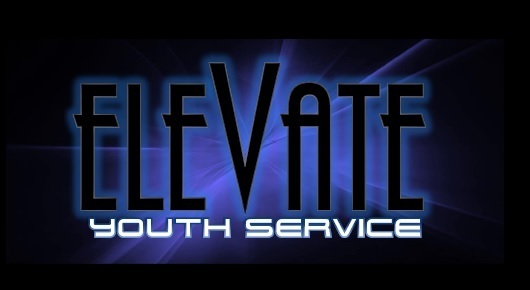 Go to https://www.facebook.com/Elevate-Student-Ministries-876792339034468/?fref=ts to visit Elevate Youth's facebook page to keep up to date with what is going on in the youth group!